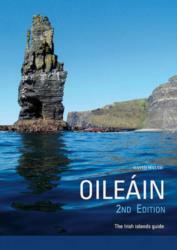 Completely revised, this is the second edition of the sea kayaking guidebook - Oileain, The Irish Islands. 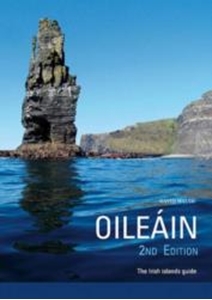 The guide describes 270 more islands than the previous edition, has a wealth of new photos, a new design and improved presentation of the tidal information. Dave Walsh describes over 570 islands. The essential information for kayakers or anyone in a small boat is here: landings, camping, drinking water and tidal information. Any wildlife to be found is detailed and on the islands that are or have been inhabited there is a wealth of information on their history and archaeology. The stories are fascinating and often told with a wry humour which makes them very readable. The book is illustrated throughout with colour photographs and maps. The writing and photographs capture the very essence of the wild places described.